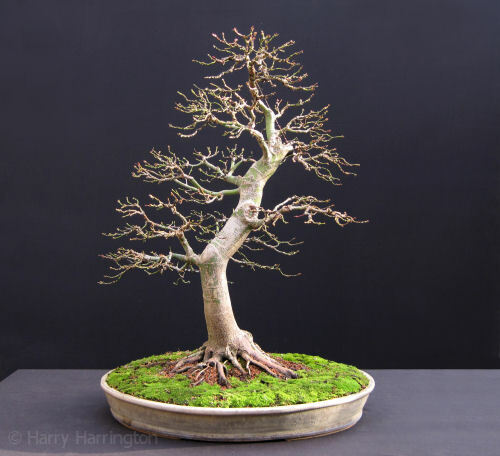 Still one of my favourite tree species, these images of my Acer palmatum/Japanese Maple bonsai were taken during late November and early December 2011. 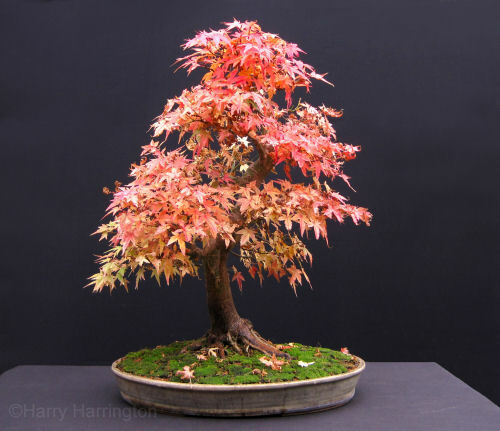 After a very warm Autumn in the UK, the leaf-colour on my Japanese maple bonsai didn't change until late November. 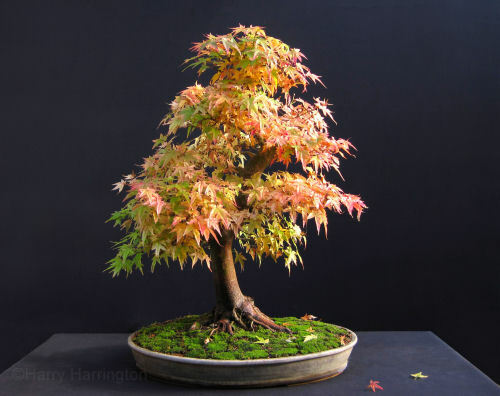 Having initially shown a mixture of yellows and gold leaves, within just 5 days, the bonsai was orange and red. 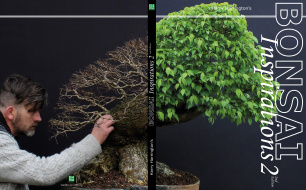 A week later and I had carried out my annual refinement of the now-bare branches, pruning and wiring the entire branch structure thoroughly.